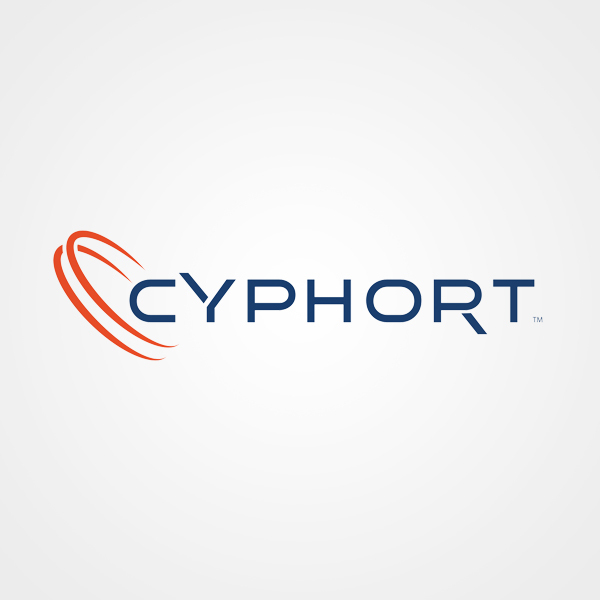 Juniper has acquired Cyphort, a maker of security analytics software for large and midsize enterprises. The acquisition strengthens the capabilities of Juniper Sky Advanced Threat Prevention (ATP), giving security practitioners a consistent feature set for both on-premises and cloud solutions. Juniper has added the Cyphort offering to its Software-Defined Secure Networks (SDSN) platform as the Juniper Networks Advanced Threat Prevention Appliance to help automate operations and provide unified visibility, enforcement, and mitigation across the cybercrime lifecycle. The appliance represents the on-premises companion to Juniper’s cloud-delivered Sky ATP service. 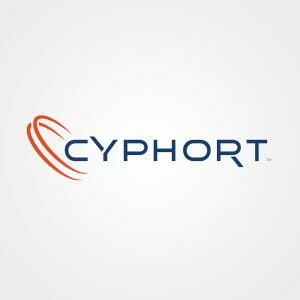 Both offerings leverage Cyphort’s innovative analytics and remediation technology to provide built-in threat behavior visibility and one-touch mitigation, accelerating incident response. Ideal for organizations with strict data sovereignty requirements, the ATP appliance is ICSA-certified and can speed time to remediation from an average of two hours to just 10 minutes. The Cyphort technology generally increases the efficiency and performance of Juniper’s Sky ATP platform. It allows Sky ATP to support a wider range of file types and new threat-detection functionality that draws from advanced machine learning and behavioral analytics.